This beautiful Vodka design has our eyes completely captivated. 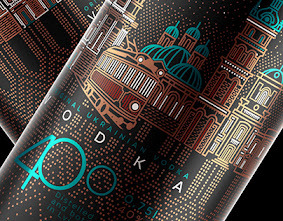 The illustration is what makes this Vodka packaging truly stunning. This bottle immediately grabs the attention of the recipient as a specially crafted work of art. 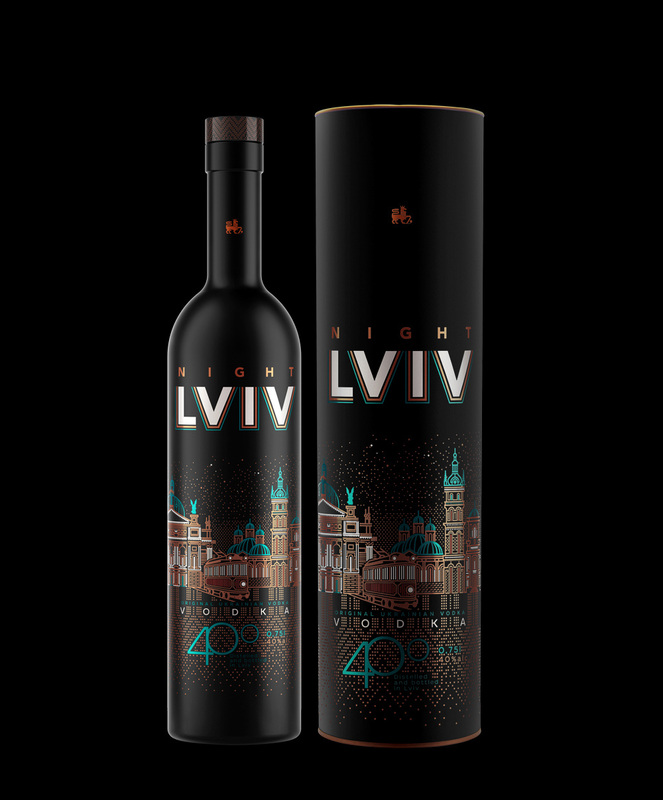 Showing the famous night life and landmarks of Lviv (City in Ukraine), the color scheme while dark and premium but it still pops and is very visually appealing.